Even a relatively non-serious illness can be a significant obstacle if it hangs on long enough. Here at Hypnos HQ, new plans, promotions and CD projects have all been on hold since late November. I know there are several CDs people are anxious to hear, and the artists in question have been waiting patiently. 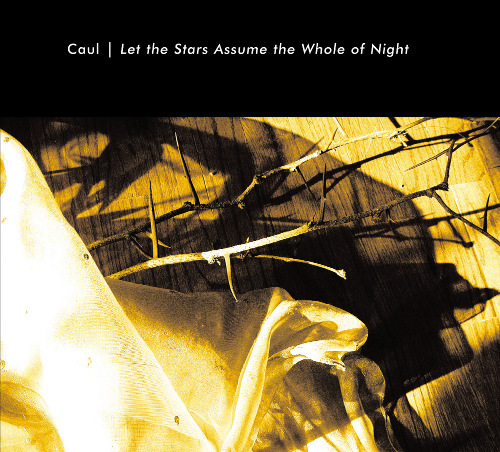 This week we’ve submitted the first of three pending CD releases, Let the Stars Assume the Whole of Night by Caul, to the pressing plant. We’ll have more preview information on all our upcoming releases soon. We’ll also be catching up on posting a backlog of reviews of Hypnos CDs, as well as other general news and information. The good news is that this somewhat unpleasant winter is almost behind us, and we’re ready for a much more pleasant 2012 beginning with the upcoming spring. Stay tuned!